The basis of the Petition is alleged internal emails and documents from the Essar group of Companies which is one of India’s leading business conglomerate having multi-billion dollar investments in Oil, steel, energy, ports, shipping, infrastructure and services sectors in India. CPIL in its petition claims to be in possession of internals emails and documents of the Essar Group, through a confidential source, the identity of which it does not disclose. The Petition claims that the confidential information indicates how Essar has been cultivating ministers, politicians, bureaucrats and journalists in order to serve its business interests. Essar, in turn, apparently gets favored from such influential persons who can take executive decisions, change public policies, raise questions in Parliament, leak confidential government documents and plant stories in the media, it alleges. The Petition alleges that the internal reports and Emails from Essar reveal that the group is apparently planting questions in Parliament. Another alleged email transcript produced in the petition talks about Deepawali and New Year gifts to Government officials. Another document called the ‘Daily Calling Report’ indicates that the company officers are regularly meeting scores of politicians, bureaucrats and journalists everyday to plant questions in Parliament, push public policies, gain access to confidential information and documents from inside the ministries and to plant stories in the media. It has been alleged in the petition that large number of MPs have been meeting corporate officials and apparently assuring “active support” for Essar’s business interests as part of their official duty would, according to the Petition, amount to an offence under Section 13 of the Prevention of Corruption Act, 1988. Essar allegedly also sponsors luxury travel of influential politicians and their family members.It claims that all arrangements are made by Essar for the visit of a Union Minister and his 8 family members, including pick up by a helicopter from the Nice airport to the cruise and all meals during their stay. Another alleged inter office note relied upon in the petition and series of alleged emails reveal how Essar has institutionalized the practice of granting jobs to persons who have he backing of the ministers, politicians, senior bureaucrats, and other influential persons. Several instances of planting stories in media and bestowing favours have been spelled out in the Petition. One suchalleged email talks about scheming to plant a story in Reuters in response to its story in November 2013 which had stated that a China-bound Essar vessel carrying iron ore was arrested in Singapore. 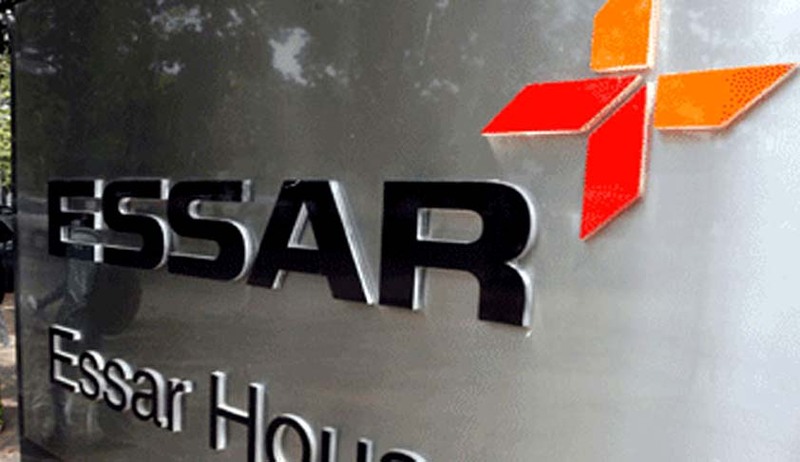 Several alleged Emails have been attached approving official Essar transport to journalists who have written scathing articles against Essar in the past. Essar Group has mining operations in some areas that are marked as sensitive due to active Maoist groups. It has been alleged that Essar Group has been funding the Maoist groups such that they steer clear of the group’s business interests. Chhattisgarh police has registered a case for payment of Maoists and had arrested Essar’s senior executive as well as their building contractor . The Petition further strengthens such claims from emails which confirm such payments to armed militant elements. It also demands that the Government should cancel privileges like subsidized land, newsprint, houses etc. that have been extended to media organizations and journalists who are indulging in paid news, or publishing news reports to favor corporates, or who are taking favors from corporates, after a suitable inquiry is carried out by an independent committee into the issues and instances raised in this petition.